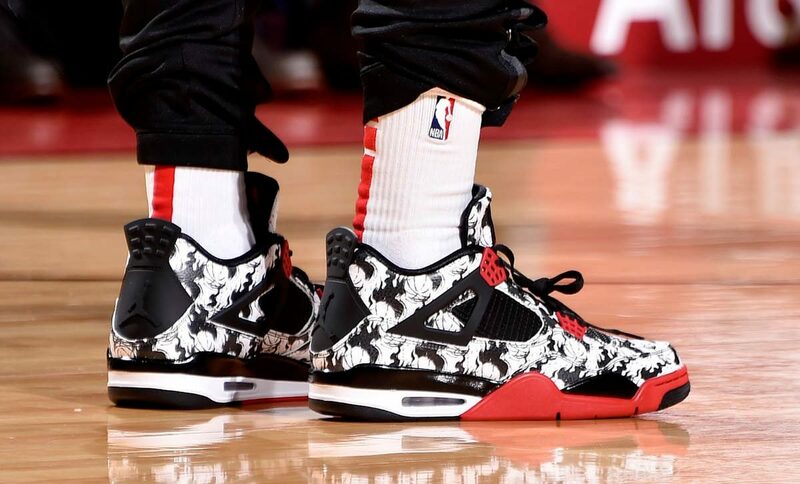 It’s been a minute, we apologize, but we’re back with the best on-court kicks from last night’s action! With heat from Under Armour, Nike and adidas, last night’s action had something for everyone. Take a peep at the slide below to see who wore what on the hardwood last night!